Tonight on Sky Sports Racing we're looking back on another exhilarating jumps season. The Beckhampton maestro on his stable brimming with talent. Kevin ponders where Too Darn Hot should commence his 3yo campaign. Alan Thomson has shortlisted six horses to follow from the Craven meeting. We've got all the latest news ahead of Happy Valley's Wednesday card. Paul Jones has taken a detailed look at the final big handicap of the Jumps season. Speed expert Lawrence Taylor provides exclusive ratings and Speed Six analysis every day for At The Races. His best bets for Wednesday go on the level at Epsom and Dundalk. Our interactive Racing Calendar for 2019 enables you to view all scheduled UK and Irish race meetings. 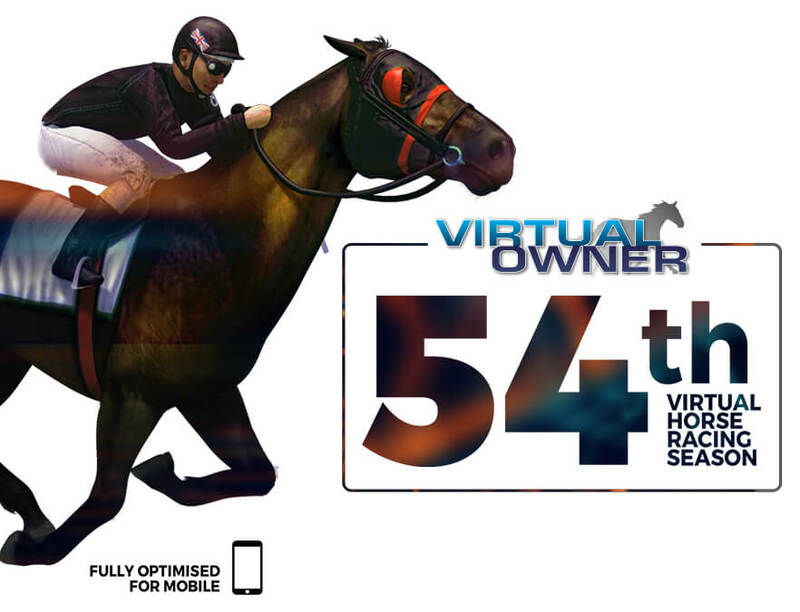 Click here to download the At The Races mobile and tablet app. The At The Races Ride Of The Month offers a host of benefits to the winning jockey, key racing charities and you, our viewers. International action from Happy Valley and Chantilly with two domestic National Hunt fixtures from Fontwell and Southwell where Mick Fitzgerald is trackside. All Accounts: Money back as a free bet up to £/€20 if your horse finishes 2nd to the SP fav in any race at the selected meetings each day. Applies to outright betting only, applies to win or win part of e/w outright singles only, one bet per customer (first bet on the race) max free bet of £/€20 per customer per race. All Accounts - Money Back Special: Money back as a free bet up to £10 if your horse finishes 2nd . Offer is fulfilled in free bets. Maximum free bet refund £10 (or currency equivalent) per customer. Offer applies to win singles & win part of E/W bets only. Offer applies if your selection finishes 2nd or 3rd to the SP Favourite in any 2019 Cheltenham Festival handicap race.. Full Terms & Conditions apply. Listen to the regular Final Furlong Podcast for a unique and lively take on the racing scene! Hosted by Emmet Kennedy with regular guest Kevin Blake. William Hill Radio's racing experts look ahead to the day's action, offering their selections in three races and discuss the big stories in the news. William Hill Radio's Irish racing team look ahead to the day's Irish racing, offering their thoughts and selections for the pick of the action.